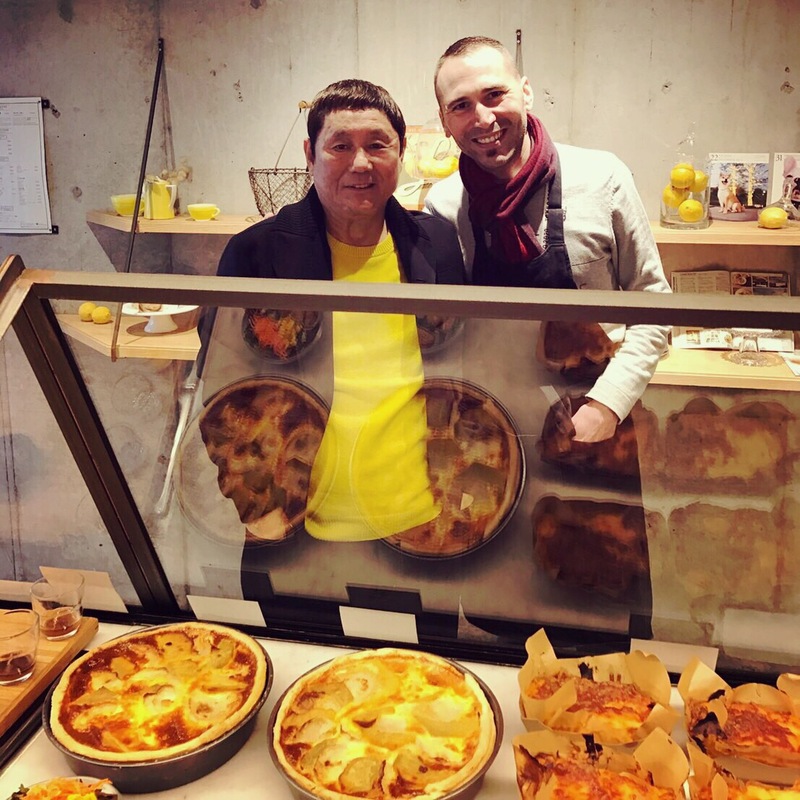 🍋😌 Unexpected visit from Sir Takeshi Kitano at lunch time. He was even dressed in CITRON color 😂. Please come back soon!! Please note that your restaurant will exceptionally be open until 8pm tomorrow (Sunday, July17th) and will close its door at 7pm on Monday, July18th. 🍋😙 NEW!!! 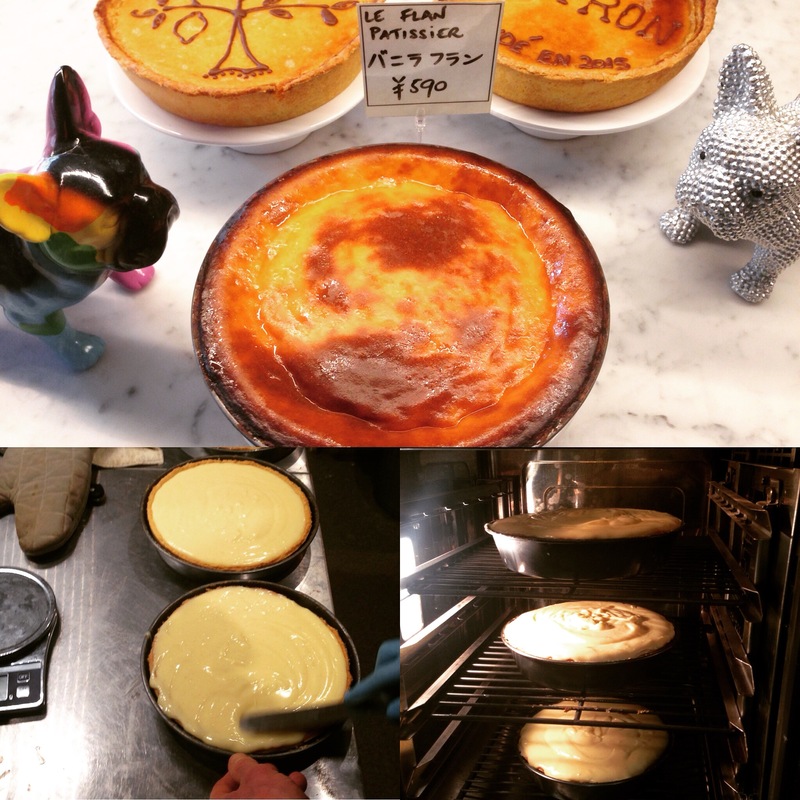 From today CITRON is launching its new dessert : Le Flan Patissier. 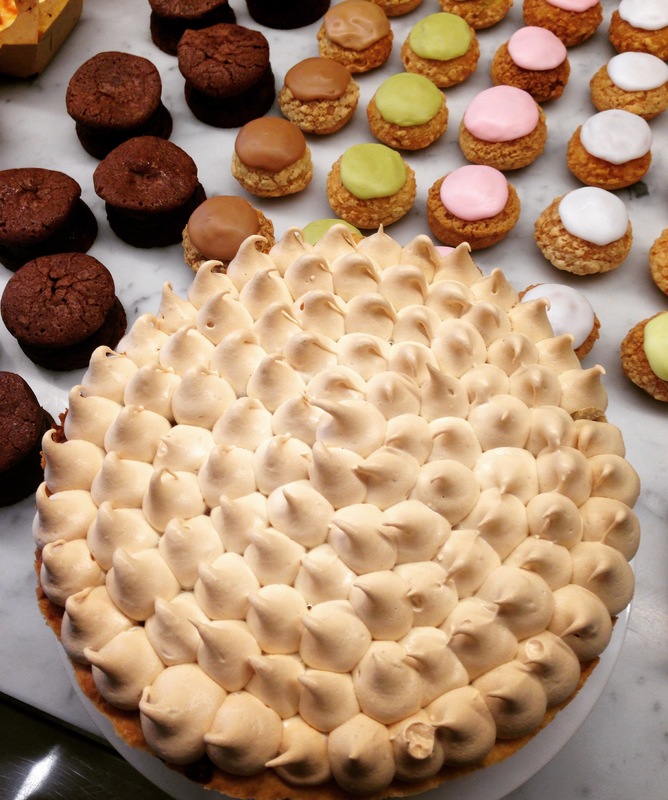 Be prepared for one of the most popular pastry in France and its wonderful vanilla taste. Limited number per day. Bon Appétit! 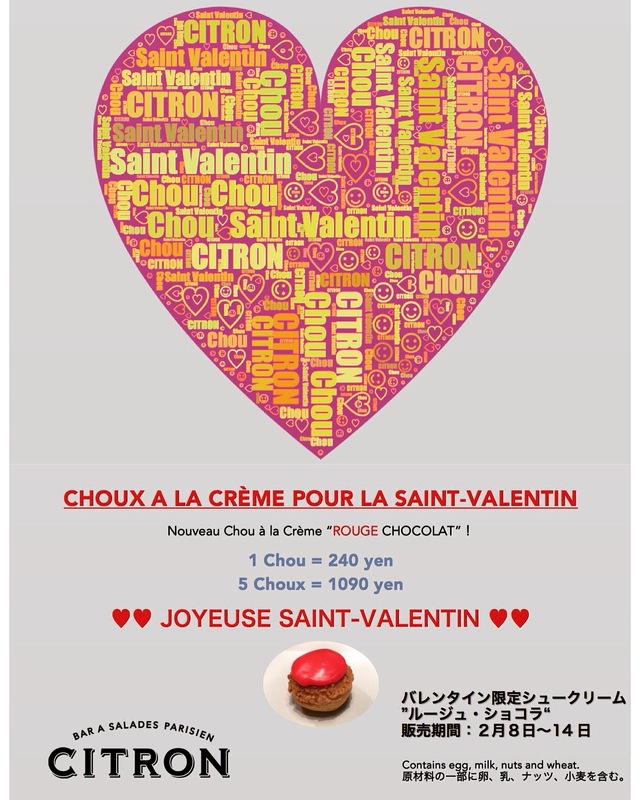 🍋😘 From tomorrow (February 8th) and until Sunday, February 14th, CITRON launches a new “ROUGE CHOCOLAT” Chou à la crème for Valentine’s Day! Rouge outside and Dark Chocolate cream inside. Irresistible! Please join Raymond and CITRON staff until 6pm with your dogs! 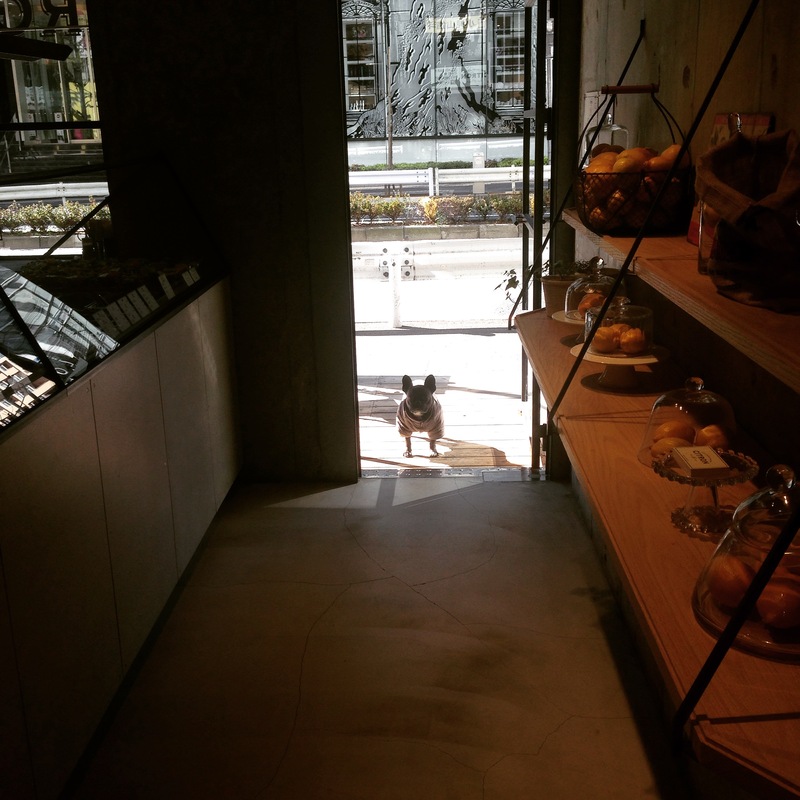 🍋🐾😊 Today is Dogs’ Day at CITRON!! 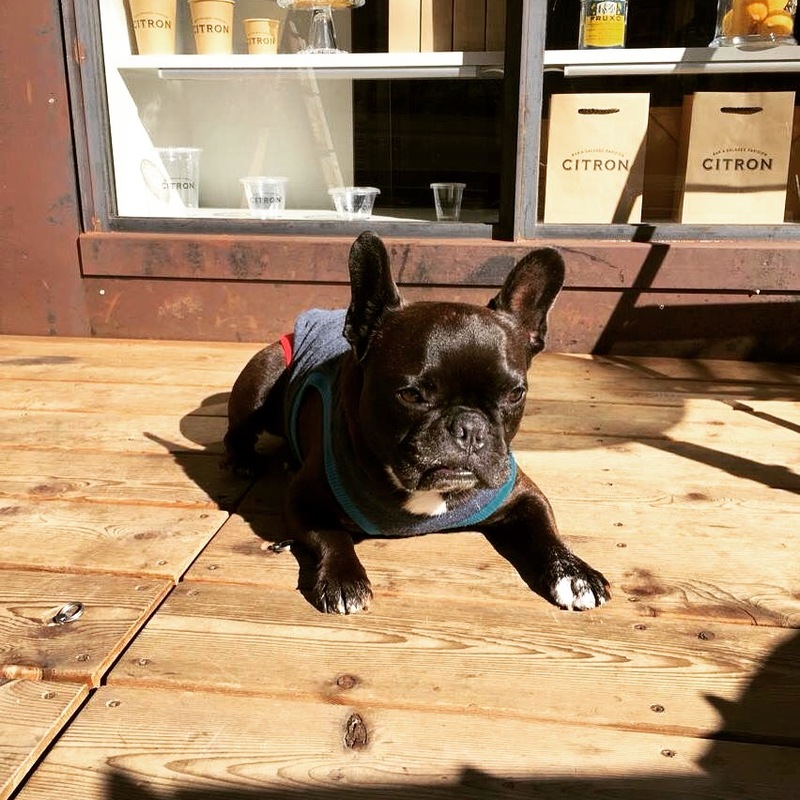 Raymond is waiting in the sun for his human and canine friends ^^ Happy Sunday! 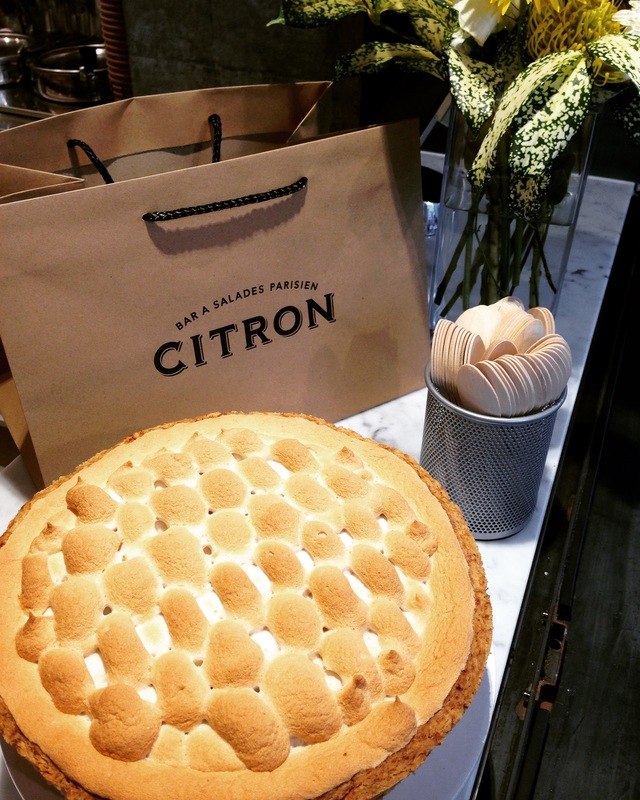 🍋😁 CITRON’s new beautiful creation : la Tarte aux Poires. Made with La France pears, almond powder, handmade vanilla extract and a lot of pure love under the control of our dear Raymond. Bon appétit ! 🍋😍 Our new dinner menu starts tonight! 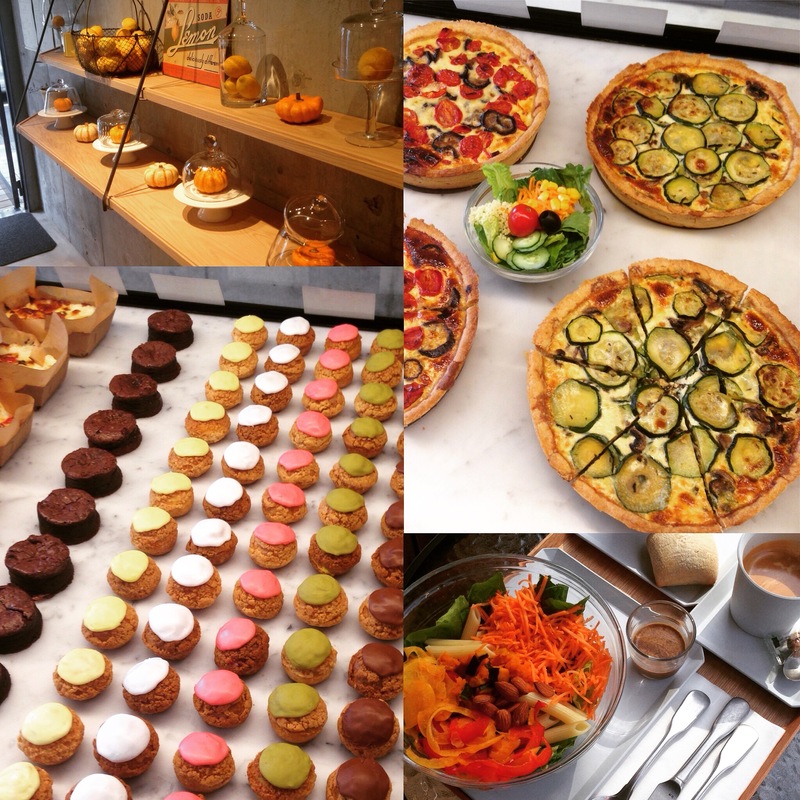 Come and discover our amazing French vegan and vegetarian dishes to share with your friends and family. 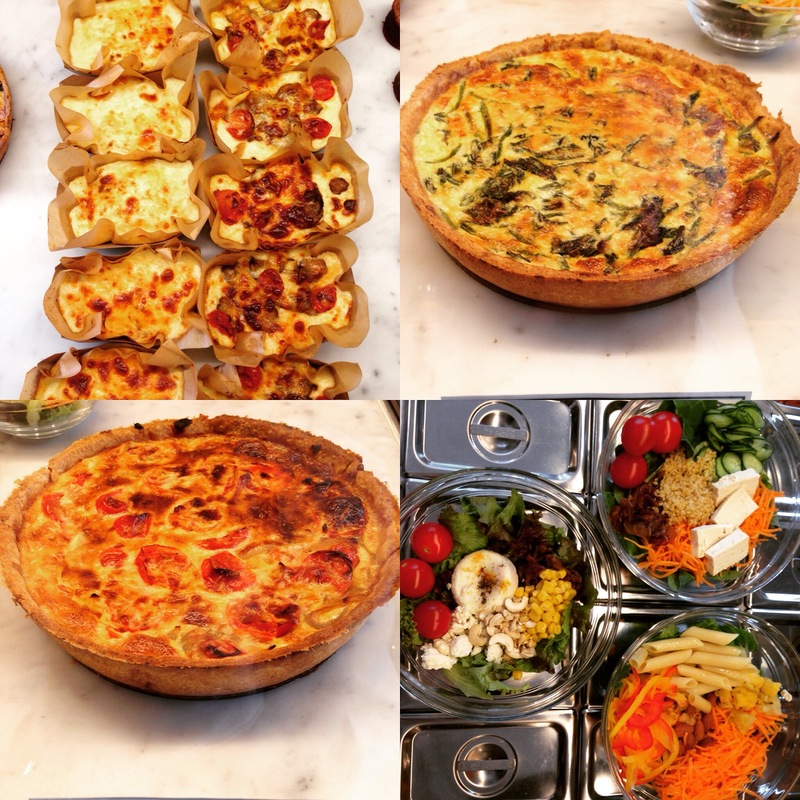 Taboulé, Caviar d’Aubergine, Oeuf Cocotte, Tourte with winter vegetables, Cannelloni gratin… A brand new experience of flavors! 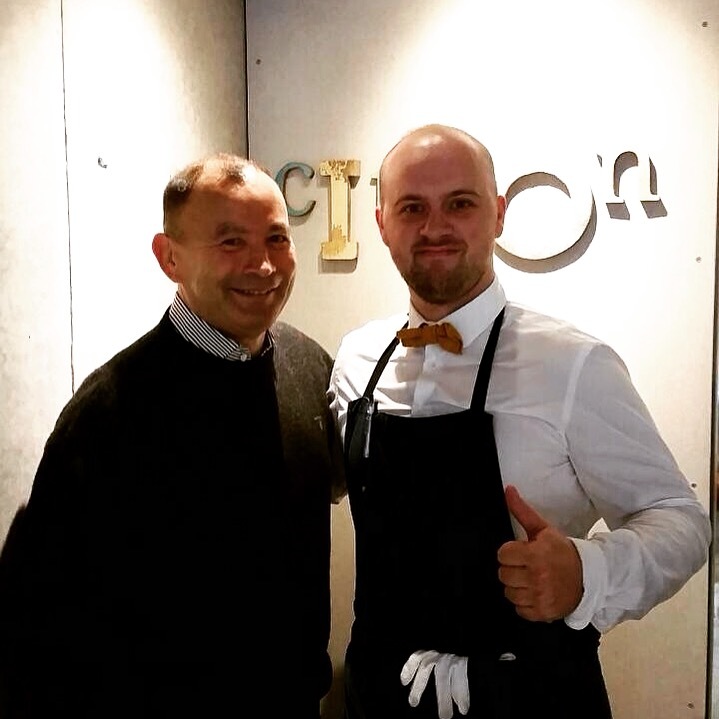 🍋😊 Eddie Jones’ visit to CITRON made one staff more than happy today!! Thanks Eddie! 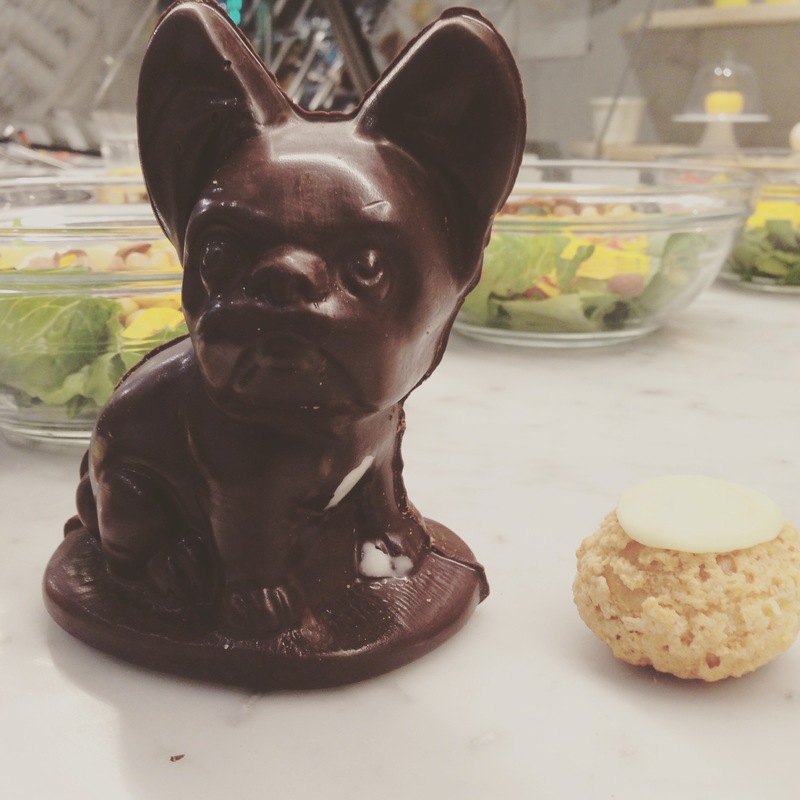 And always our omakase salads CITRON, Chef and Raymond without forgetting our delicious choux a la creme. 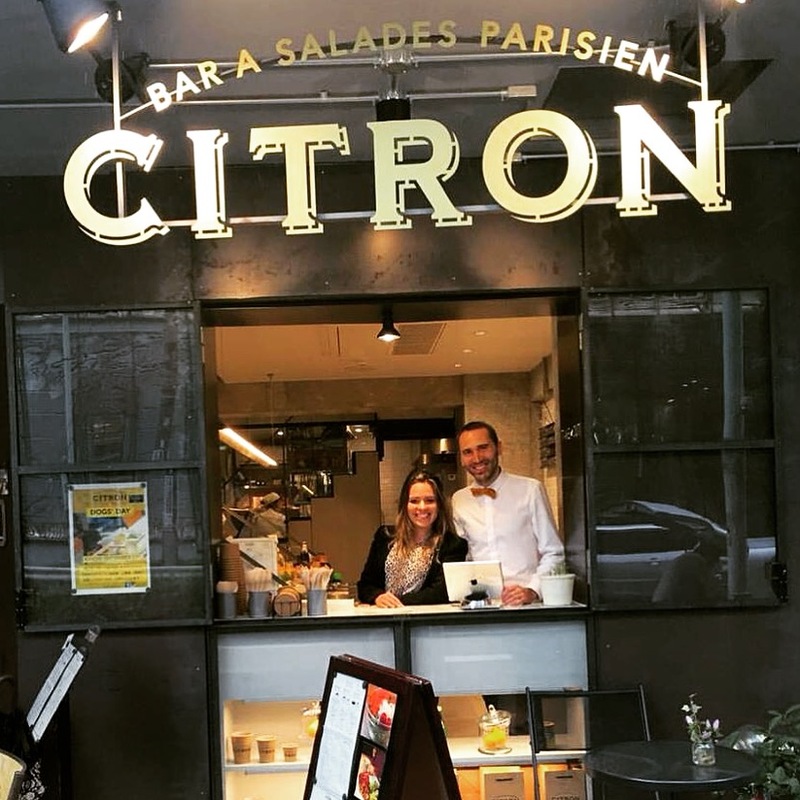 Bienvenue chez CITRON and Bon Appétit! 🍋😄 This is Halloween week at CITRON!! 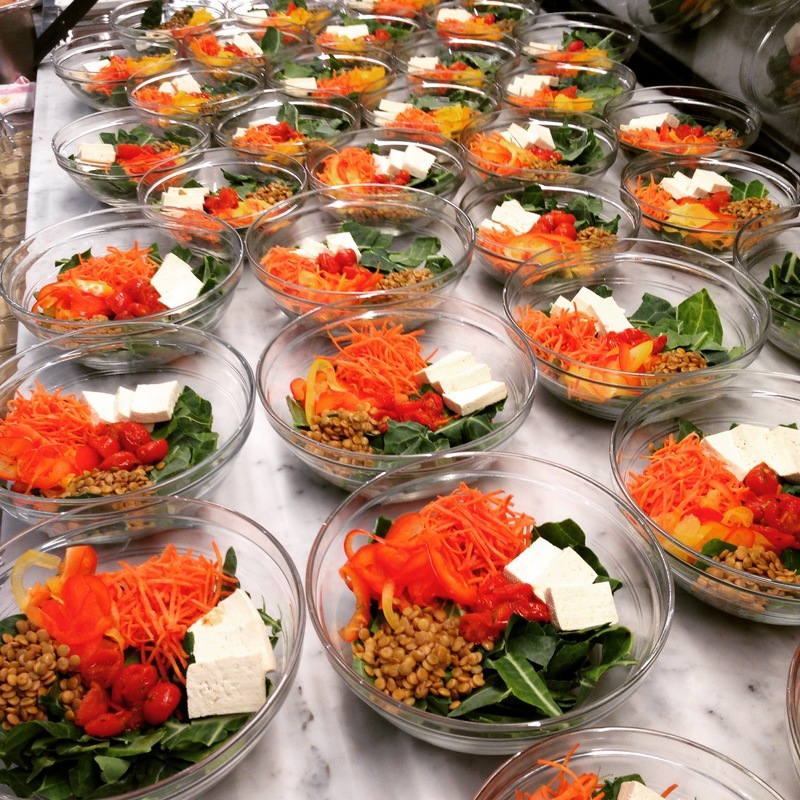 Come and try our pumpkin soy potage and roasted pumpkin in Chef’s salad! 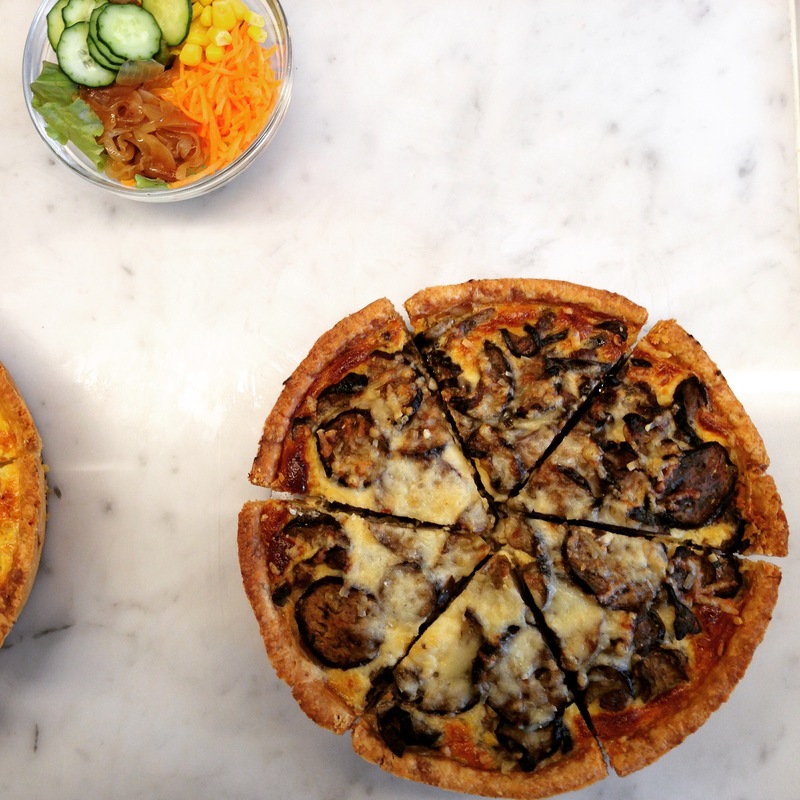 Our new delicious quiches “Eggplant & Cherry Tomatoes” and “Zucchini & Mushrooms” are also waiting for you! 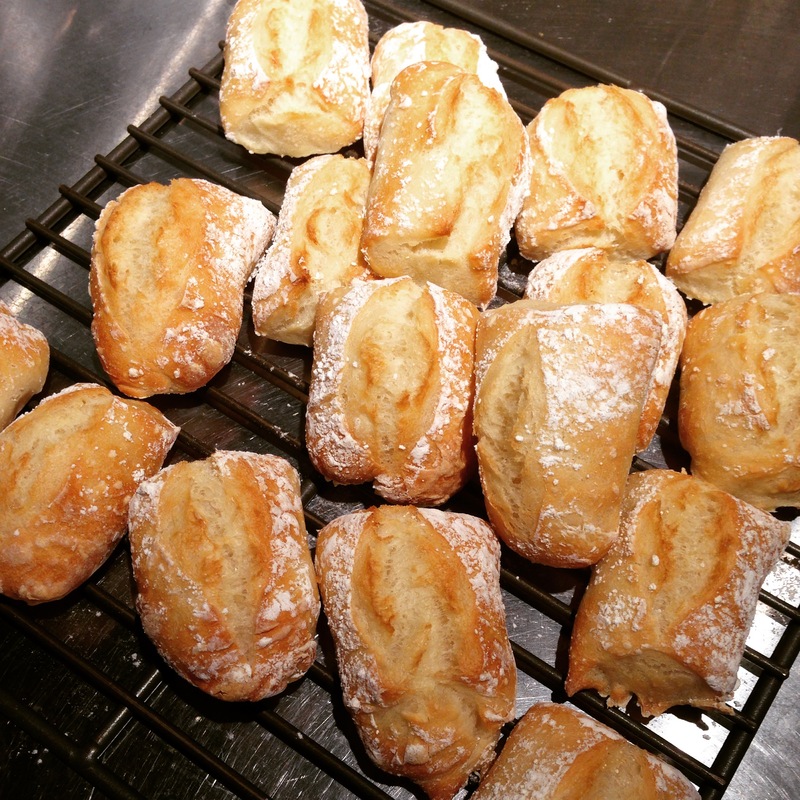 Finally you can always enjoy our beautiful choux a la crème: Citron, Vanille, Framboise, Pistache and Chocolat! 🍋😋 A piece from Heaven arrived on Earth and its waiting for you!! 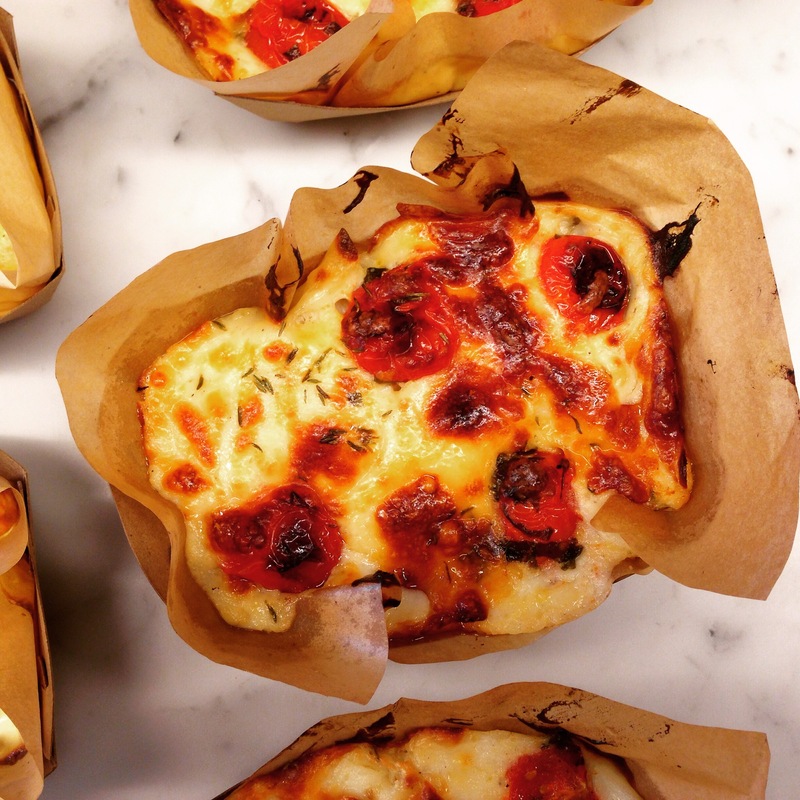 Come and try our new Pasta Gratin with Cherry Tomatoes, Basil and our homemade bechamel sauce. Yummy!!! 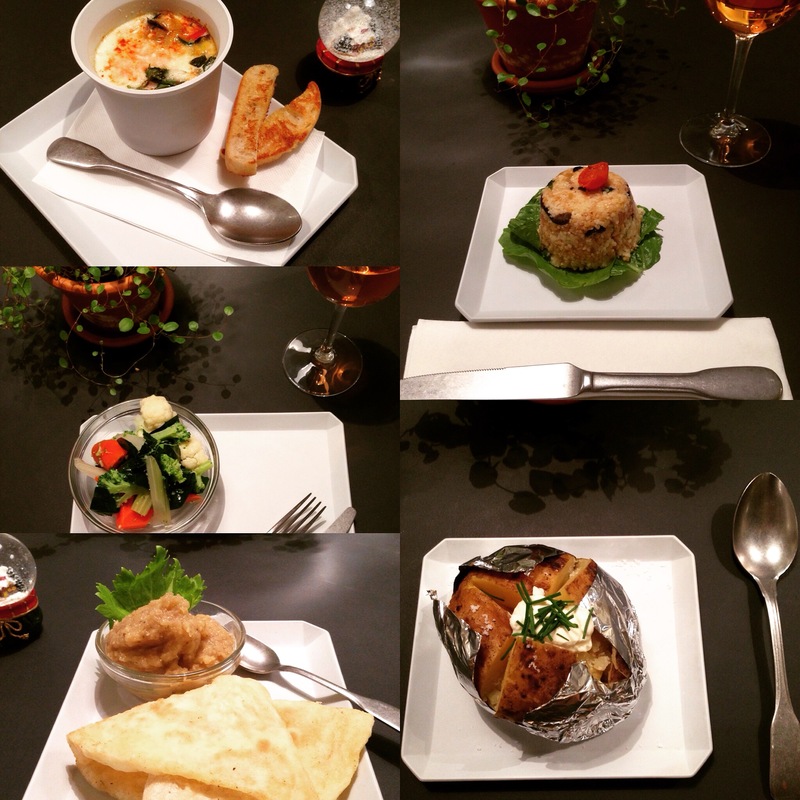 DINNER SET ** 2590 YEN! 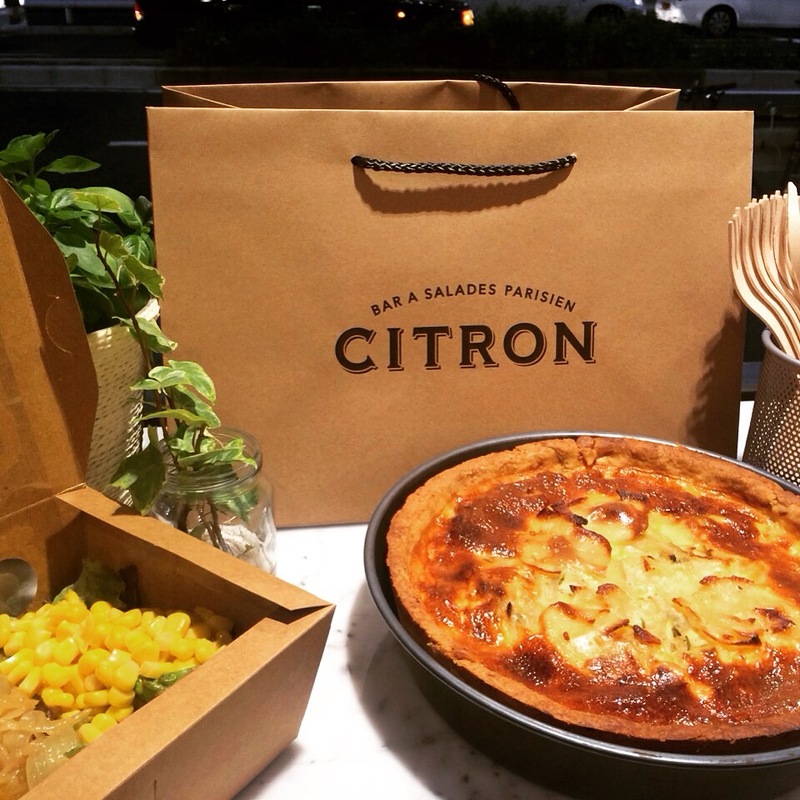 🍋😊 Everyday from 6pm starts the Dinner menu at CITRON. 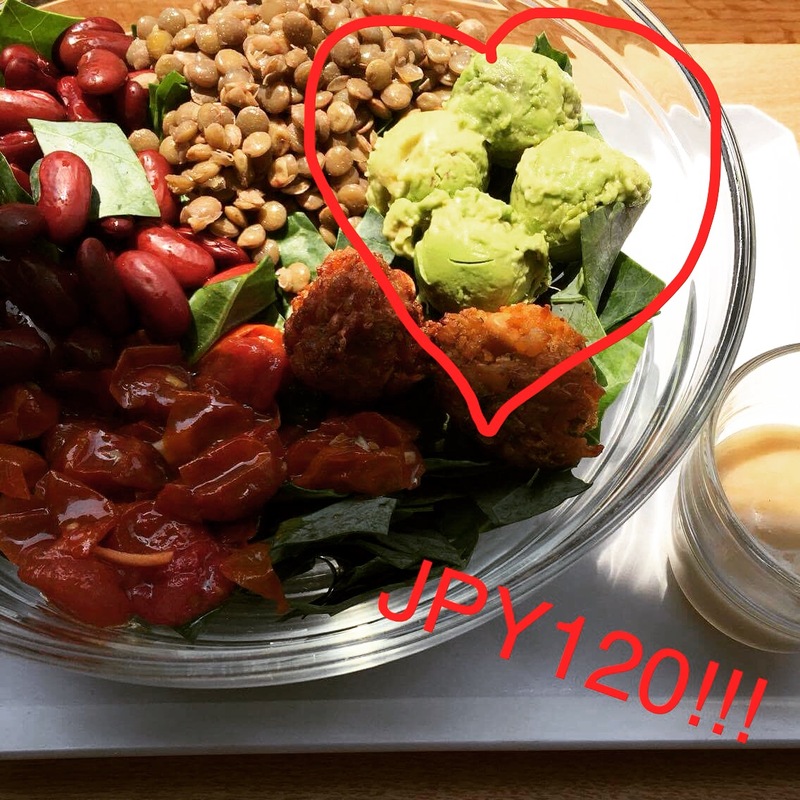 For 2590 yen you get a generous salad with toppings selected by our Chef, the choice of one quiche or gratin and a glass of wine or beer or non alcohol drink. 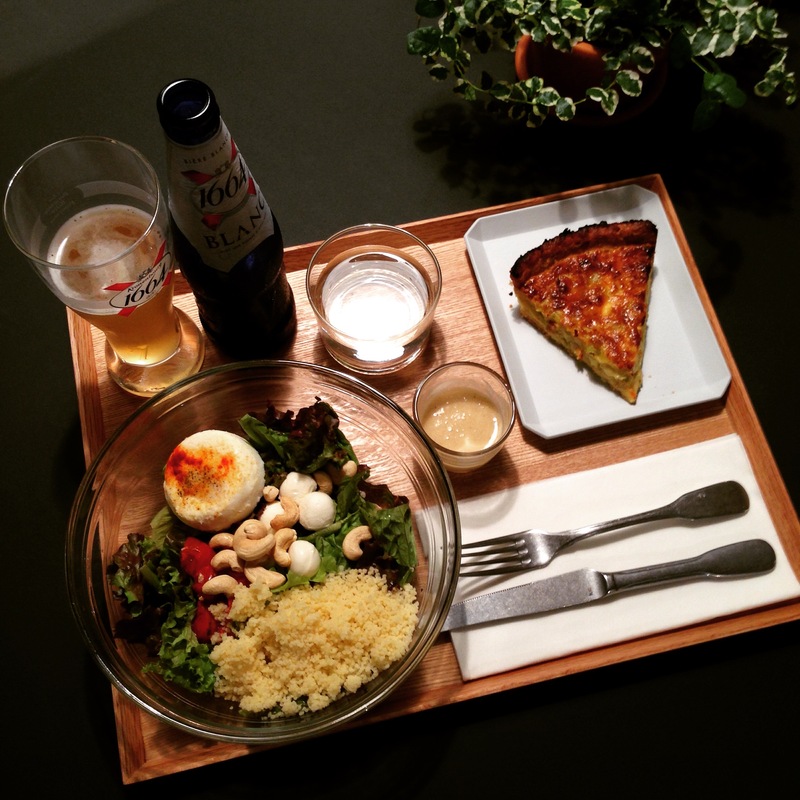 Come and try our healthy dinner set! 🍋💛 Wow! 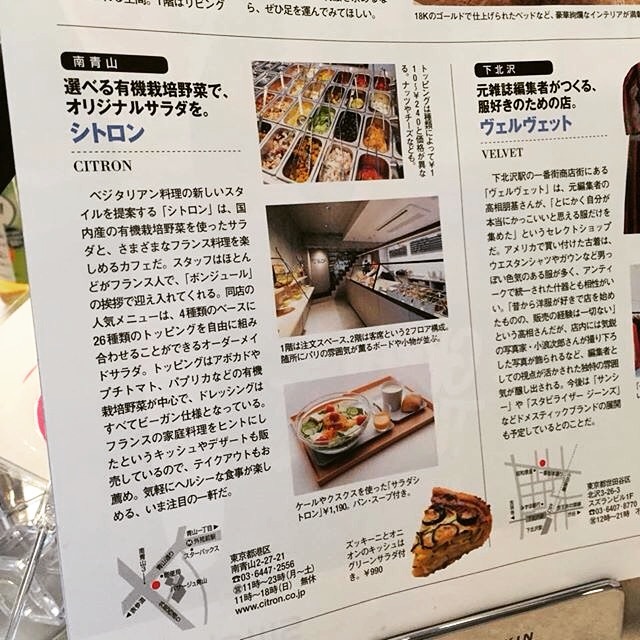 We have been selected in “Tokyo Best Restaurant” magazine, a special edition from Pia Publishing. 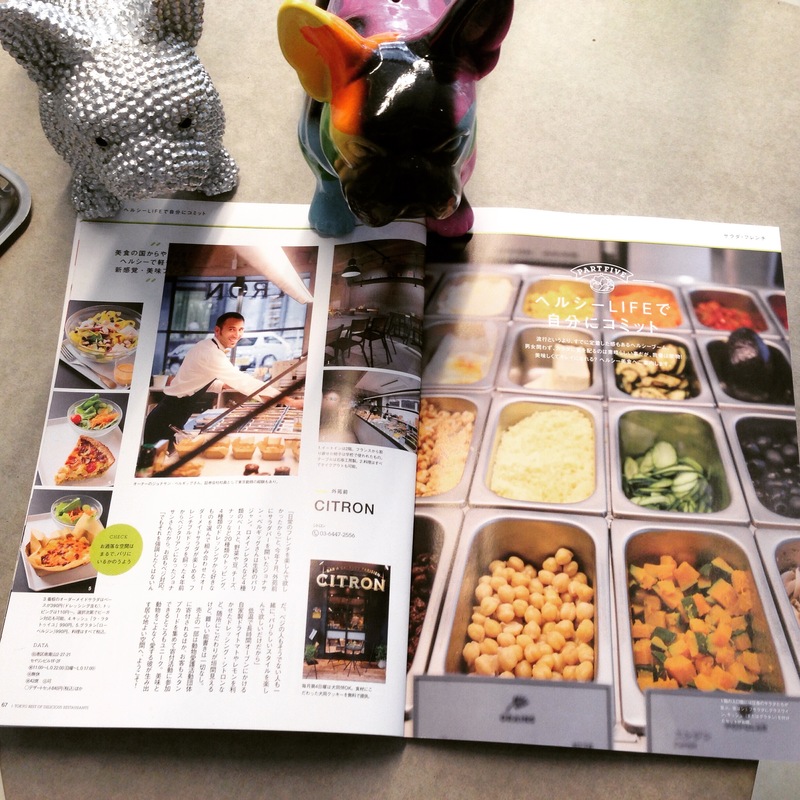 CITRON has a double page in the best “Healthy” restaurants (5th section). Yeah! 🍋💛 Just out of the oven! 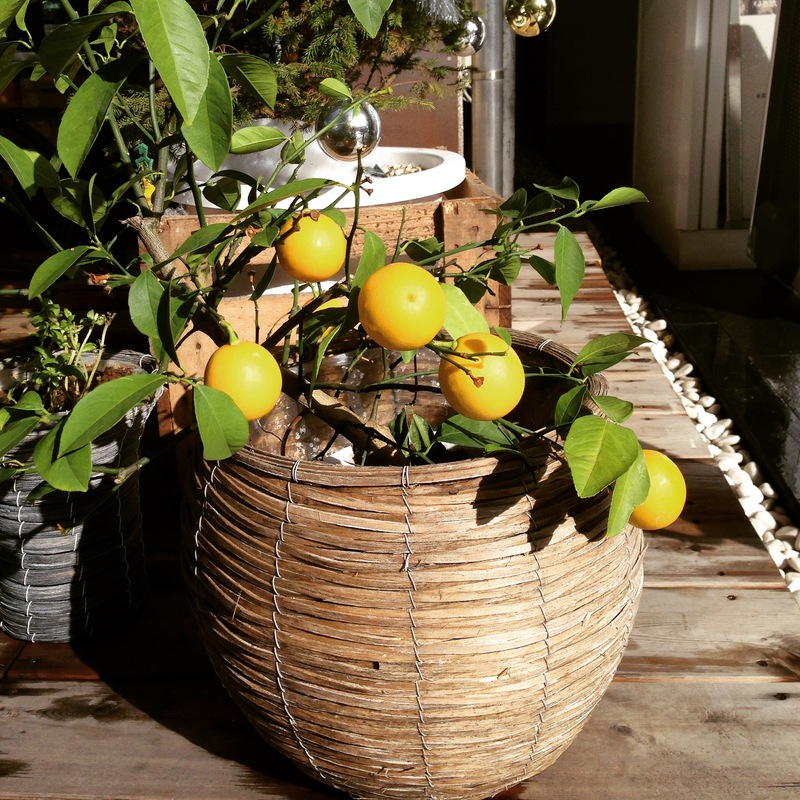 🍋😉 It’s Autumn at CITRON! 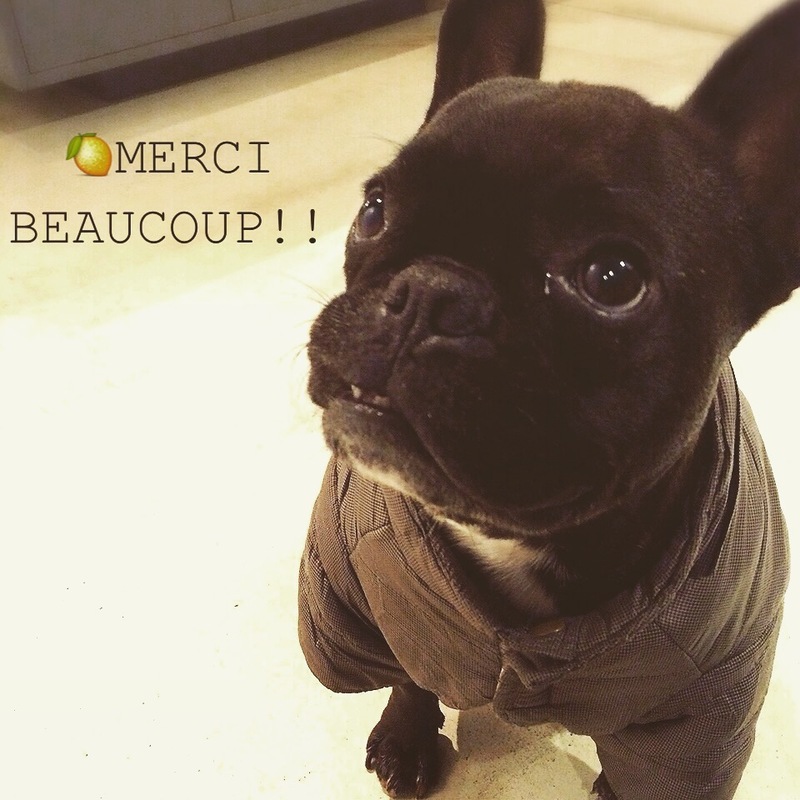 🍋😇 Thank you for coming in such large numbers today to CITRON for Dogs’ Day and with so many dogs!! 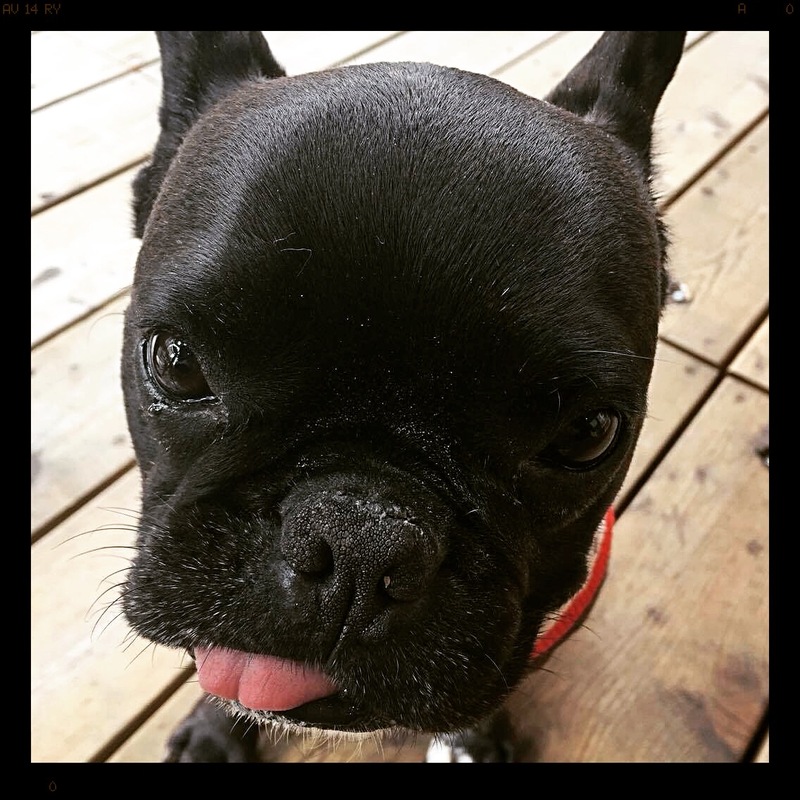 Our 3rd Dogs’ Day was a big success and it was so much fun to have you all. Special thanks to Fumie Otawa for coming with Rock and Enka!! 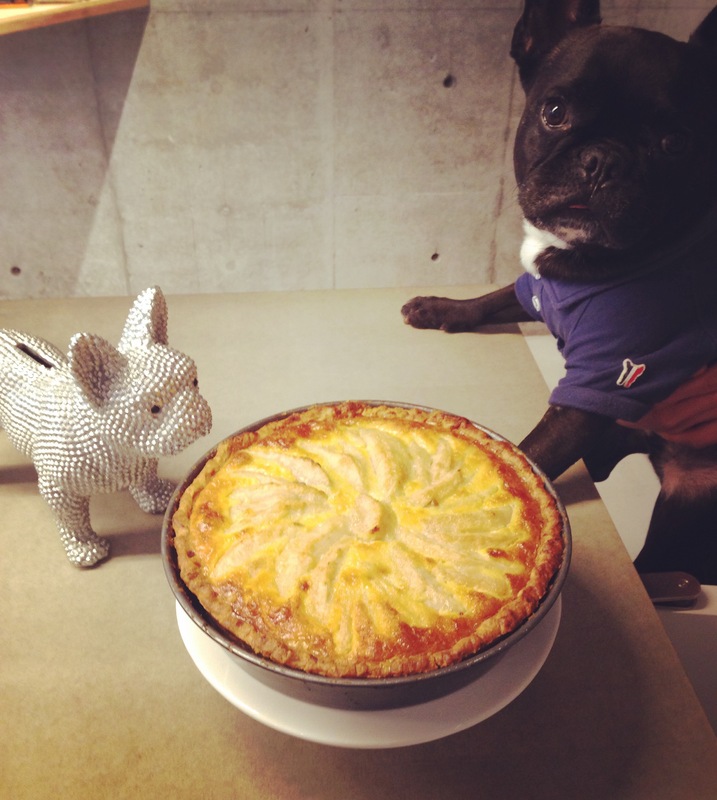 Next Dogs’ Day will happen on October 25th!! Spread the words around you! 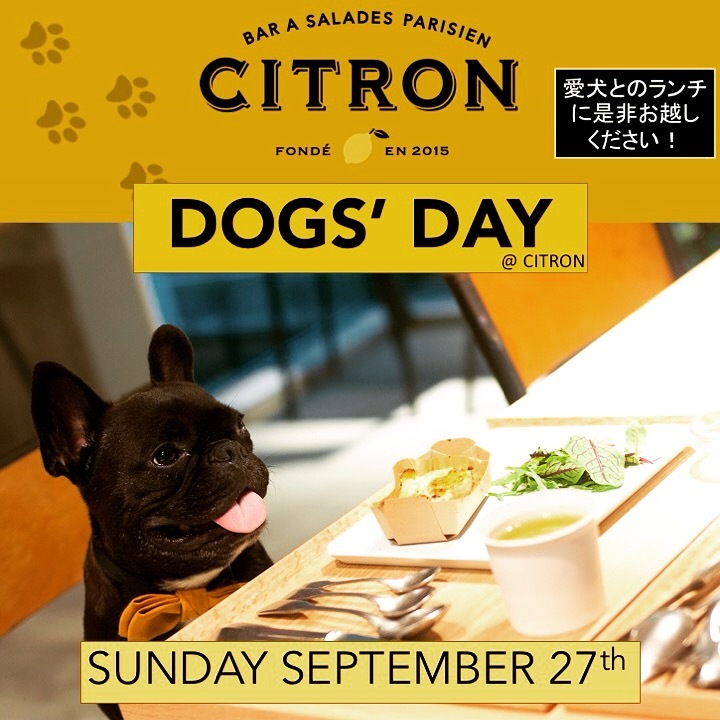 🍋😊 Dogs’ Day is tomorrow (Sunday) at CITRON! 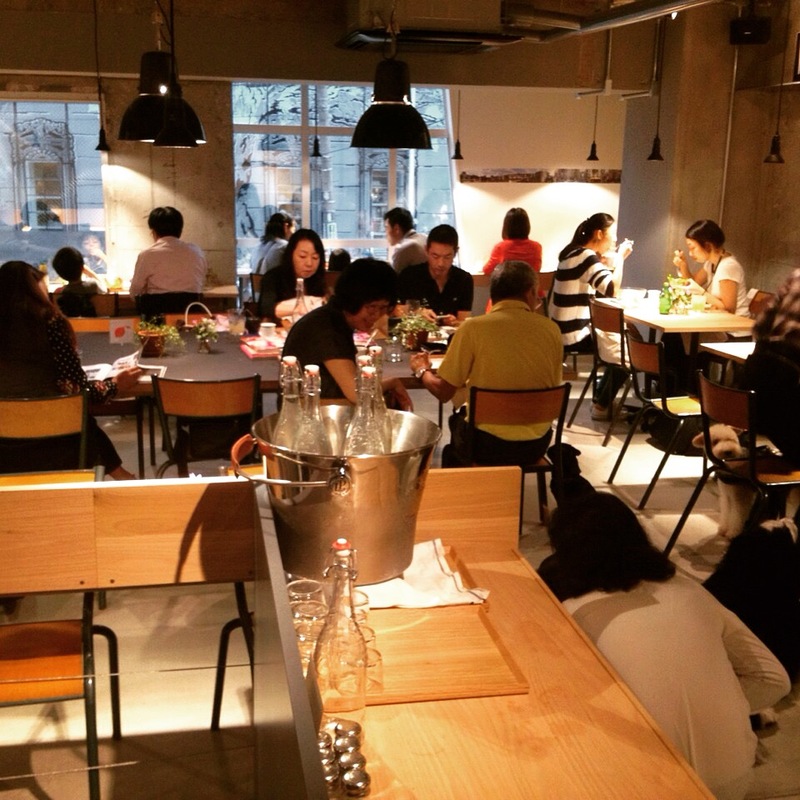 Come join us with your furry kids to have lunch inside our premises from 11am to 5pm. Raymond is currently resting to be ready for tomorrow!! We are waiting for you! 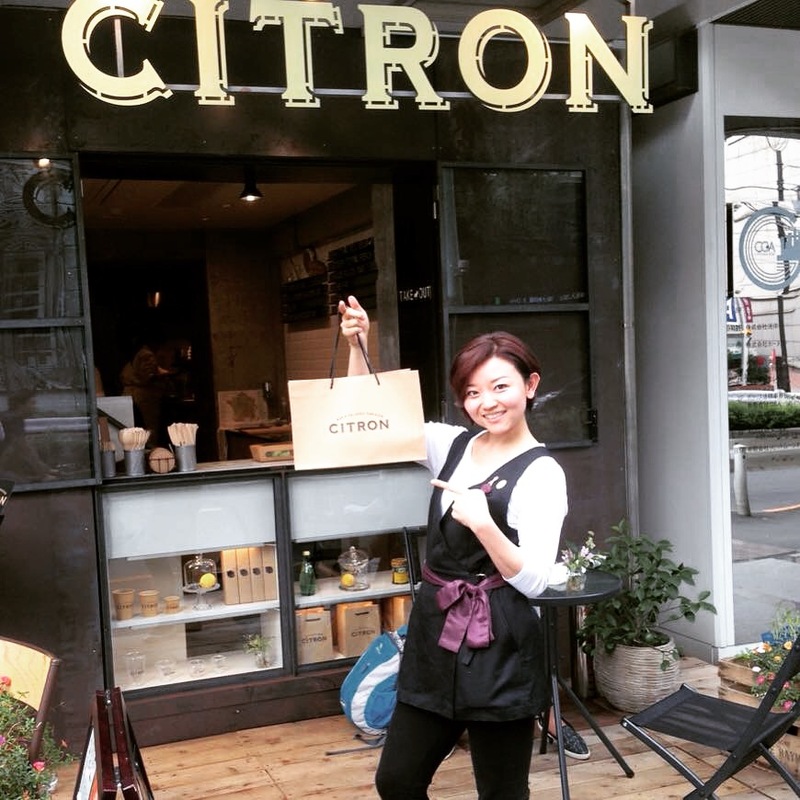 🍋😁 Thanks @marisleyhirinea for coming today to CITRON…and more precisely behind the counter! You are our Eat-in CCD (CITRON Customer of the Day)! 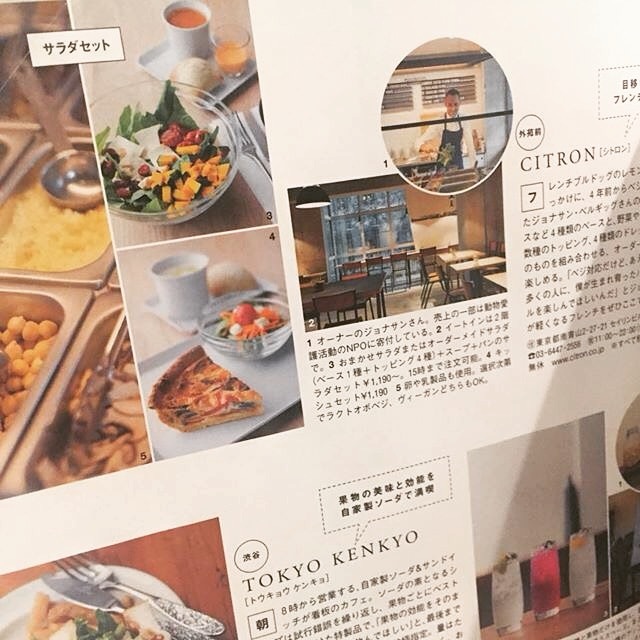 🍋😉 本日のお客様、シンガポールからのMarisleyさん！ありがとうございます。Safe trip back to Singapore!! 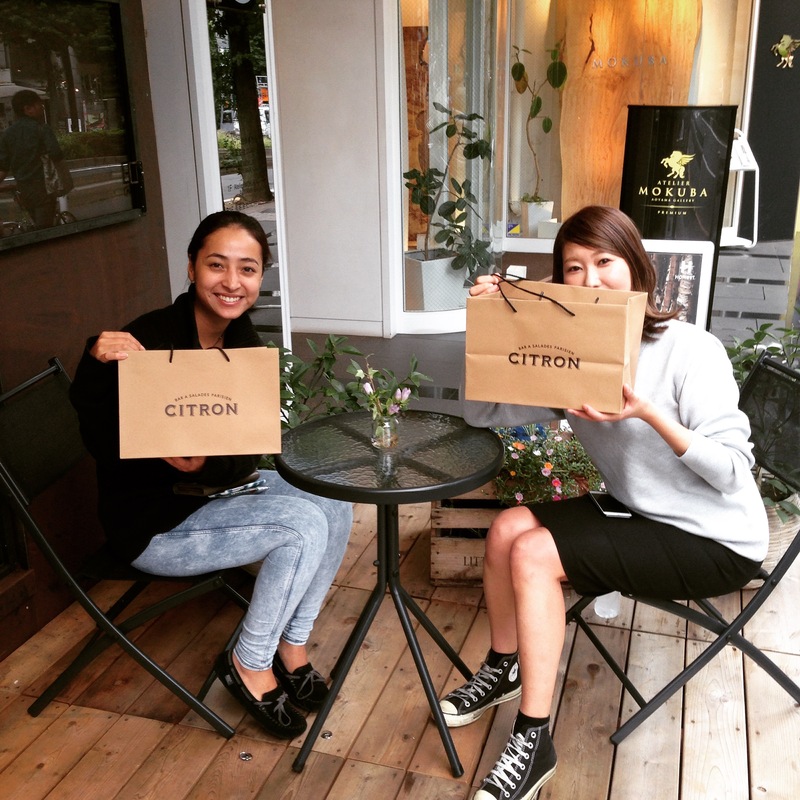 🍋💛 Sep24th – Here are our two CCD (CITRON Customers of the Day): Maria and Miki who work in a model agency near our restaurant and who took their CITRON lunch away. 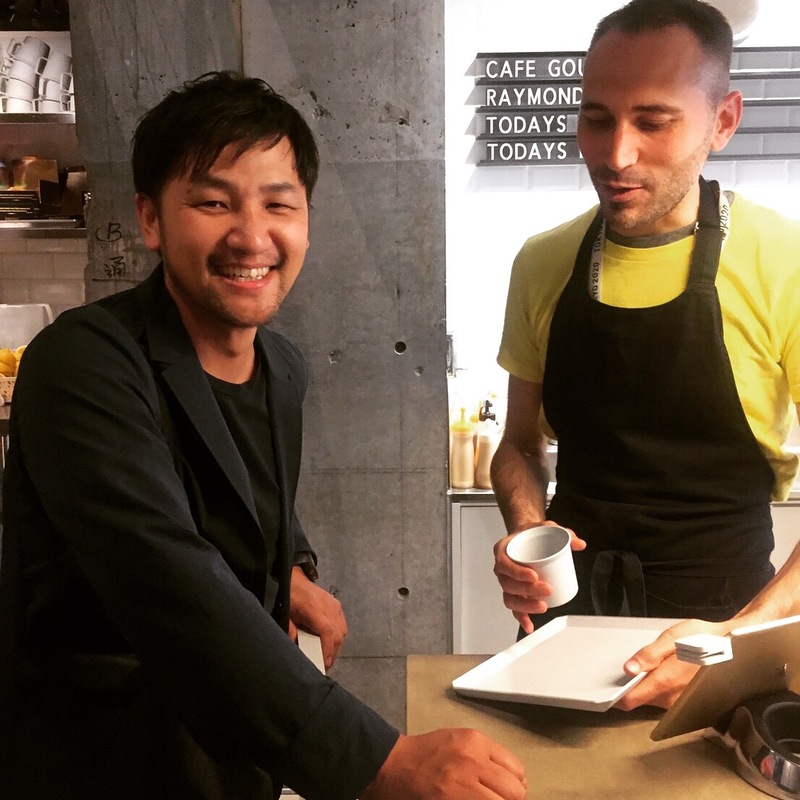 Thanks so much for coming! 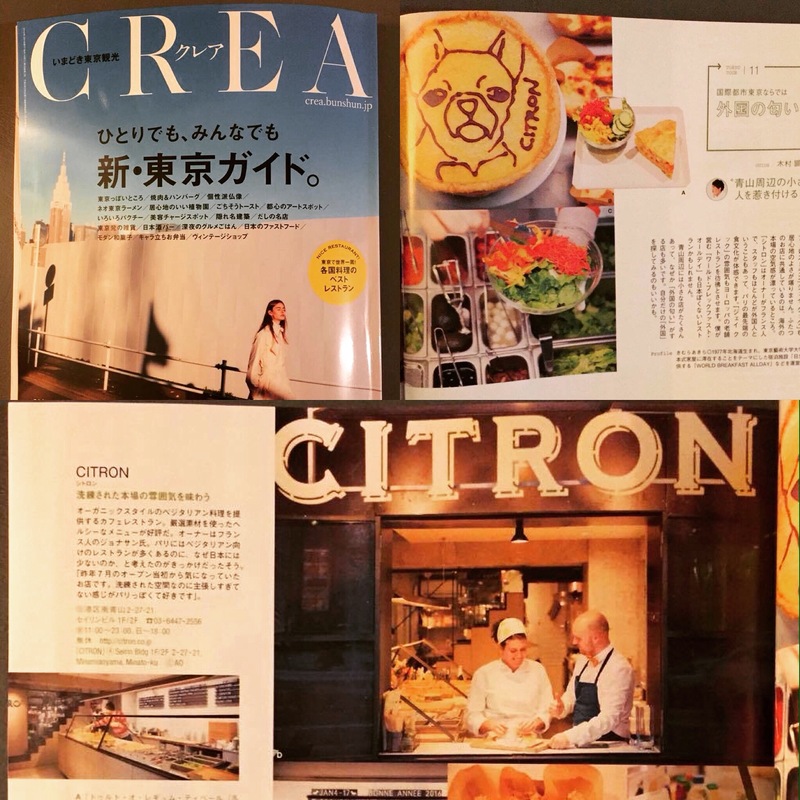 🍋😊 The latest edition of 美ST (Nov15) has just been released and features many shots of our CITRON. Jonathan is also part of the cast as the nice waiter Please go grab your copy at the nearest convenience store! 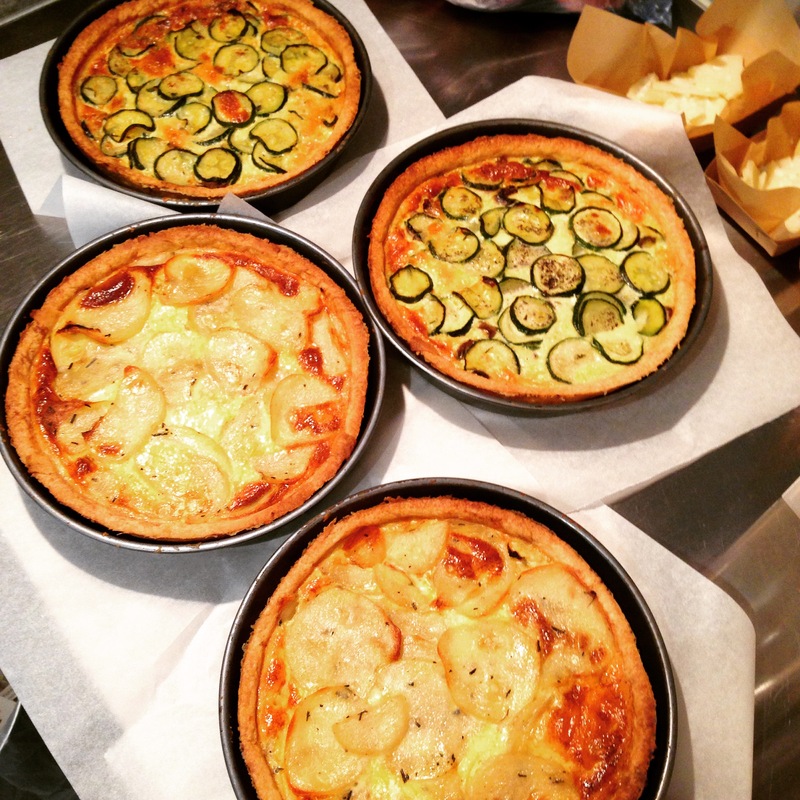 🍋😍 From today we are selling our delicious quiches as a whole! 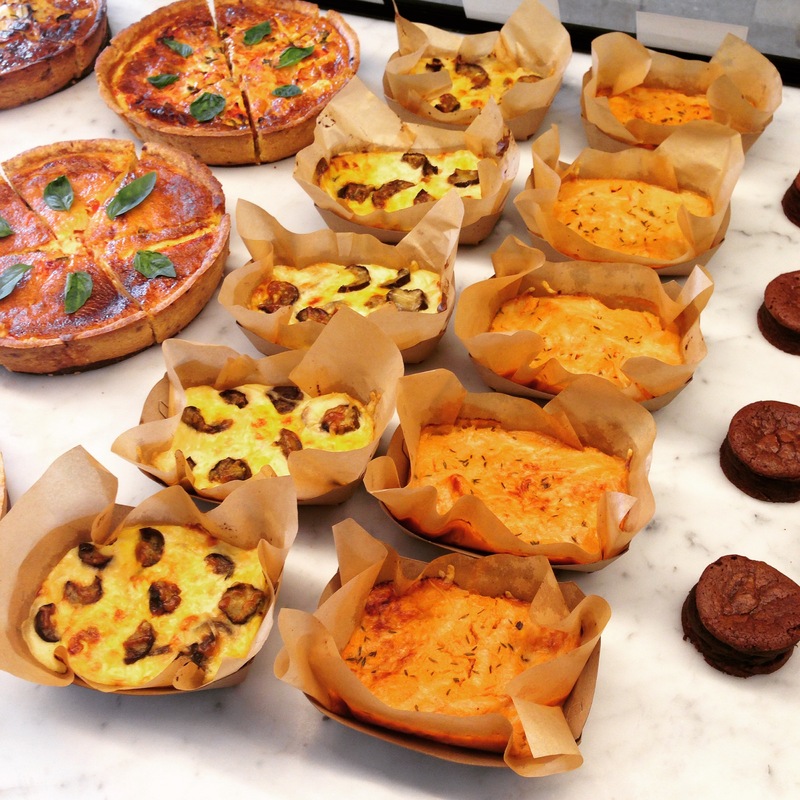 You can now enjoy CITRON handmade food at home and share it with your loved ones…. And even say you made it yourself!! ☺️ Bon appétit! 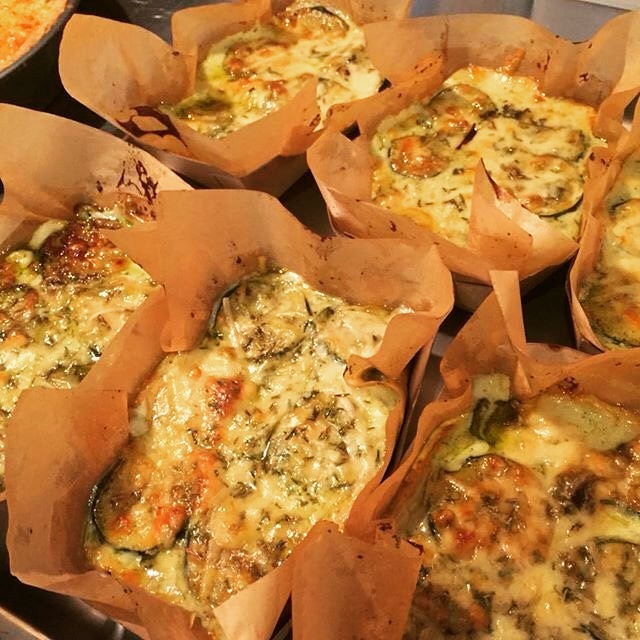 LES GRATINS SONT DE RETOUR! !